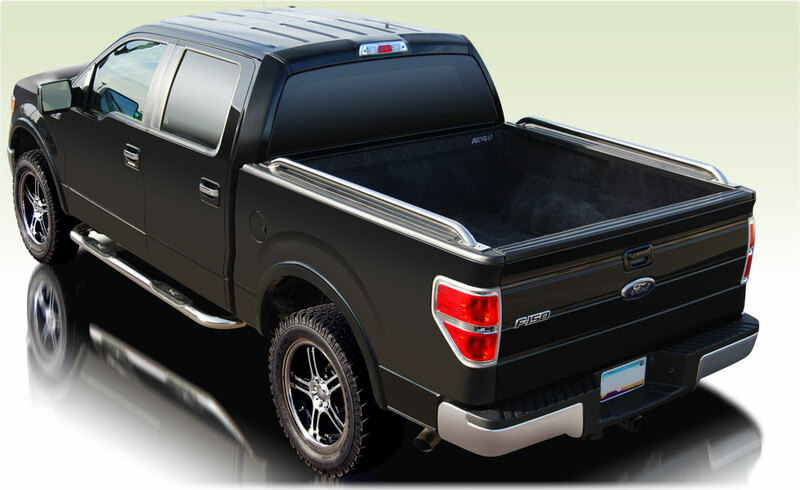 Durable bed rails for your Ford - Ford F150 Forums - Ford F-Series Truck Community. Bed rails are complete must-have part for every truck owner. Maintaining the bed of your truck in a brand new condition is not easy. 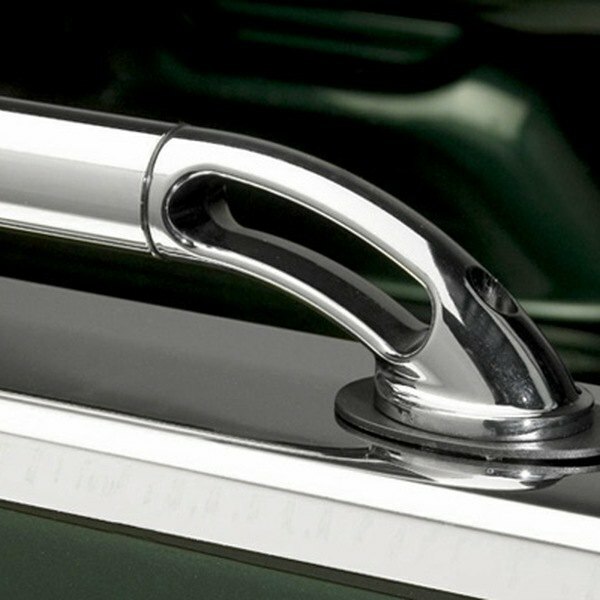 These rails ensure longer life of the bed of your vehicle and add a bit of classic car styling to it! 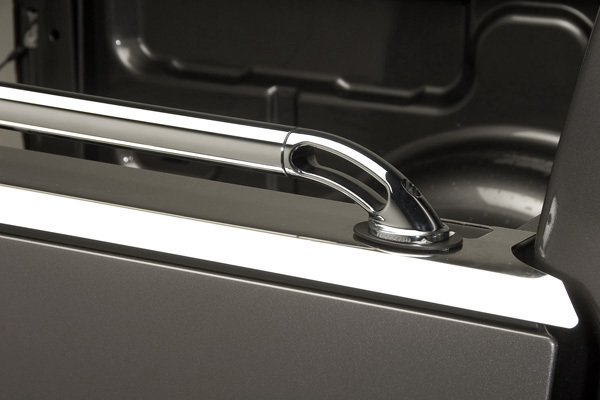 Putco created extremely durable Bed Rails, which easily withstand everyday wear and tear. With these bed rails you can securely fasten the cargo to prevent it from shifting in the truck bed. Would you install them on your truck?